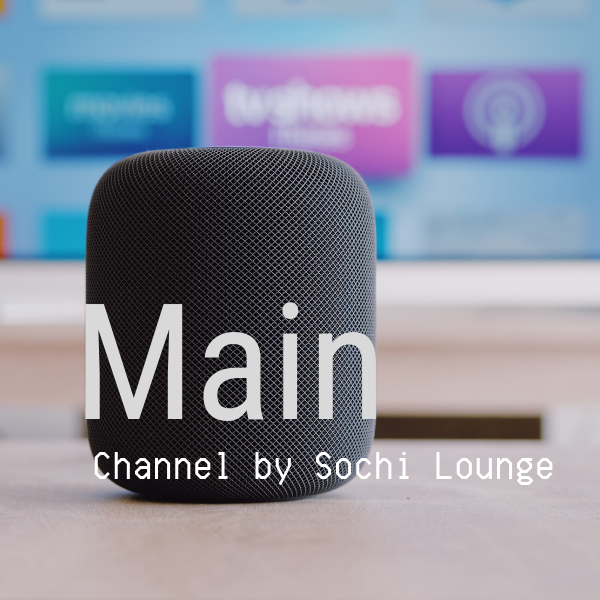 Sochi Lounge is a non-commercial radio network without ads. For five years now we have been selecting for you new and avant-garde music and forgotten legends. Currently, there are three music channels operating 24 hours a day. The broadcast of our channel is the author's compilation of songs with vocals in styles: indie-pop, electronic, dark r & b, trip-hop, folk. They are perfect for listening in the player or create a unique sound space in an apartment, cafe or lobby. A real sip of fresh and calm music. A place where you can always hide from the noisy city bustle. There is no need to wear a mask, but you can be left alone with yourself. 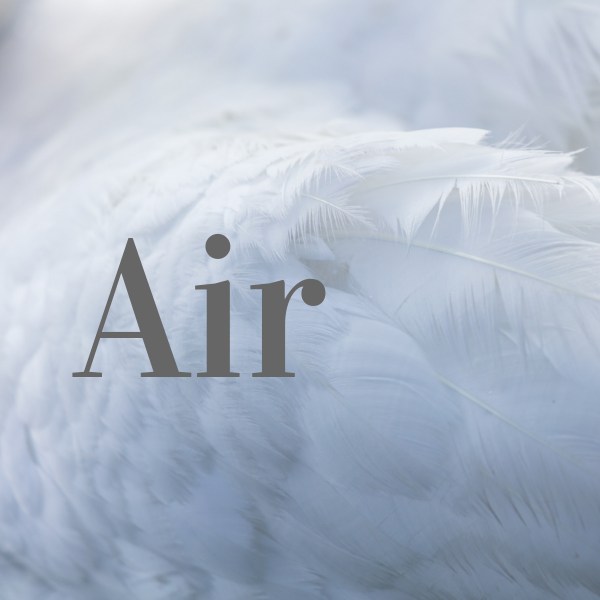 The Air Channel is also to be enjoyed by fans of experimental music, modern non-academic instrumental music, electronics, ambieta and IDM. We are not afraid to mix musical canvases and our listeners appreciate it. If you are fascinated by the glow of neon lights, you like the pulsation of the night metropolis, then you have found the right solution to emphasize this beauty. NEON for city dwellers who like night drive, driving without brakes and tearing. In the broadcast carefully selected compositions in styles retrowave, newvawe, sovietwave, indie-rock, nu disco. How can I listen to you? Use playback devices: Kartina tv, Roku. Become our patron of the arts and help our project broadcast without interruption and develop. Your donations will go to pay for servers, hosting, social networking and content creation. 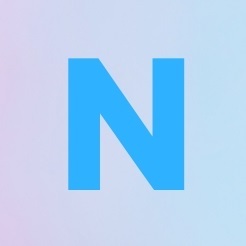 Your contribution will help develop our channels: Air, Main and Neon. The funds will be used to pay rent servers. Every month we will be waiting for you to $ 3. In return, you will receive an email with thanks from us. We will be waiting for you $ 6 in the first days of the month. In gratitude, we indicate your name and link to your account on a special page of the site. You will receive a letter of thanks from us. Sochi Lounge can not only listen, but also to wear. Support us, and we will send you branded items every three months. Wear them or give them to friends. Receive our excellent brand icons with symbols of Sochi. Thanks to regular donations of 100 people, we will be able to continuously support broadcasting, keep social networks, interact with composers and performers.